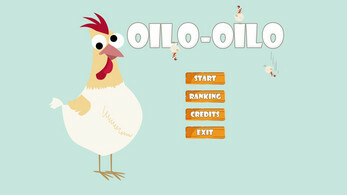 Oilo Oilo is a videogame where your objective is to defend the chickens... feeding them!. ... But are they starving or something..? Oh dear... Of course not! But feed is the only thing that will move them fast enough to dodge the enemy! So, you're blocking the natural process and evolution. Exactly my dear!! 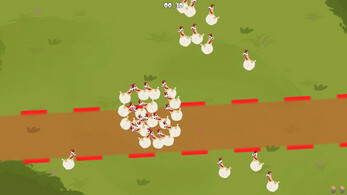 Click wherever you want to drop some feed, chicken will go to eat them. But drop feed in a smart way! 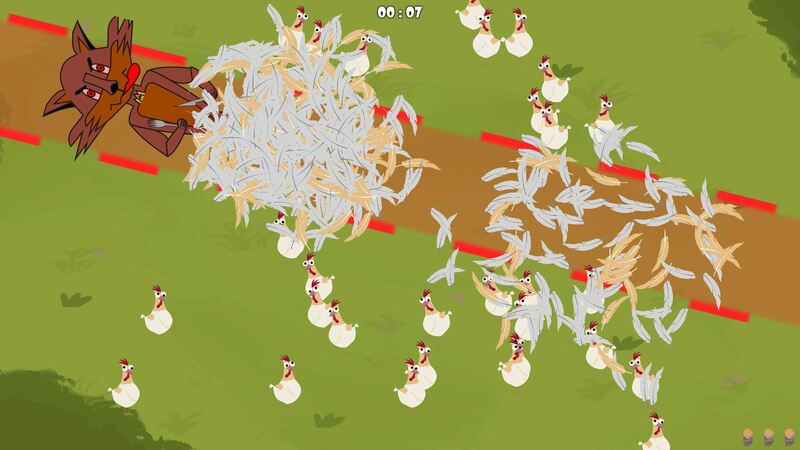 So the chickens dodge the enemy. 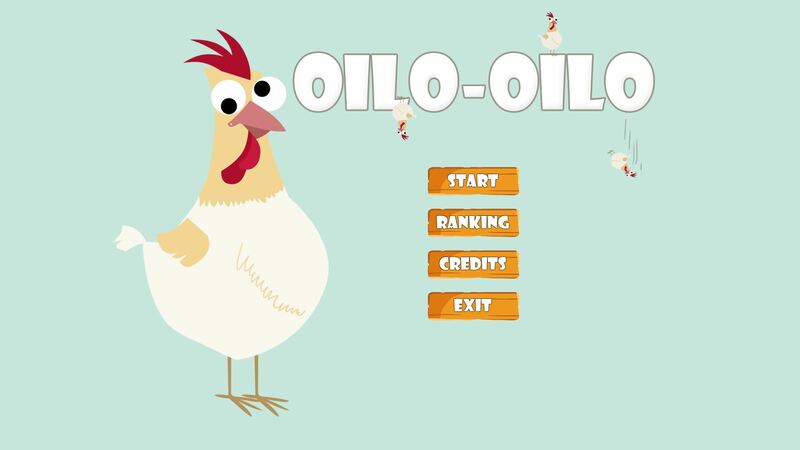 Oilo Oilo es un videojuego donde tu objetivo es defender a las gallinas... alimentándolas! ... Pero porque están muertas de hambre o cómo...? Qué dices, ennortao! Les echas de comer a las gallinas para que se muevan lo suficientemente rápido para esquivar al enemigo! Entonces estás bloqueando el proceso natural y evolutivo. Lo vas pillando :D. Haz click donde quieras soltar comida, pero hazlo con cabeza! Para que las gallinas puedan esquivar al enemigo. Completely developed during the MalagaJam Weekend VI Game Jam! Did you beat that record? Post a screenshot on the discussion board or Tweet it mentioning me (@sirikon) and we will add it here!